"Ground Pounders Landscaping, Inc has been keeping my lawn care up for years. They are timely, professional, and always do an amazing job. Any time I have a question or concern they are quick to respond and answer any questions I may have. You will love them!!!!!" 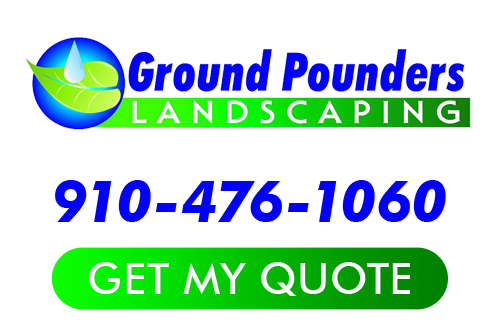 If you are looking for Fayetteville landscaping company Testimonials or Reviews, please call Ground Pounders Landscaping, Inc at 910-476-1060 or fill out our online request form.